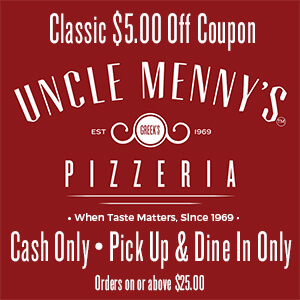 uncle menny’s original greek’s pizzeria uncle menny’s original greek’s pizzeria uncle menny’s original greek’s pizzeria uncle menny’s original greek’s pizzeria uncle menny’s original greek’s pizzeria SEWhOa! One Side Red, Ranch, Cheese, or Frosting Sauce per order. Three Generations of pizza making. That’s the care and quality the Karamesines family would like to share with you and your loved ones. Started in 1969 as a college “hangout” with Menelaos and his father. Their passion for making the finest pizza and sandwiches was passed to the next generation. After traveling and testing out new recipes, the original Greek’s Pizzeria upped the stakes in the late 80’s. The Karamesines family desired to offer something more than “traditional”. 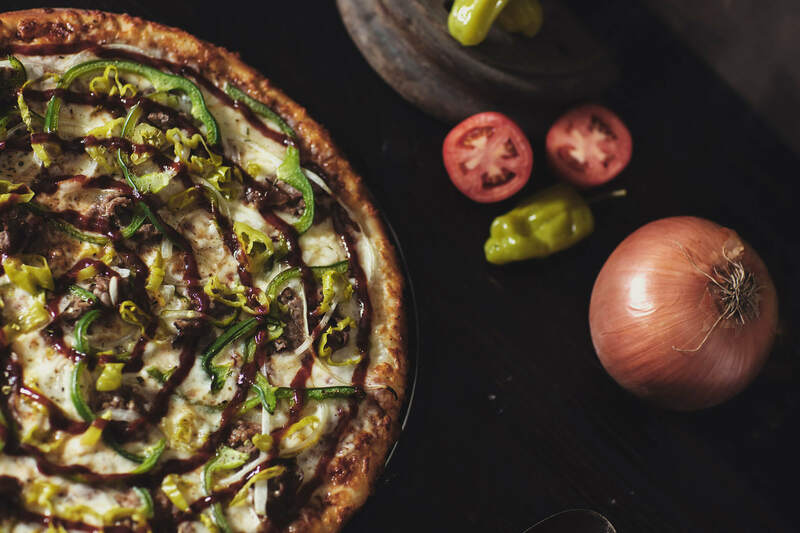 Uncle Menny’s Specialty Pizzas was then created and presented to the world. 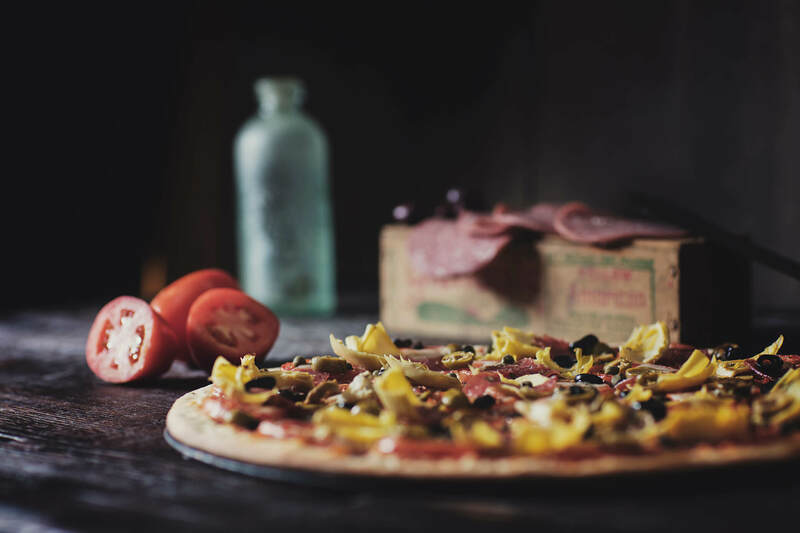 With the love and loyalty of our customers, we will continue to bring you the finest and freshest pizzas around. Passing our families tradition on to the next to come. OUR FAMILY OUR PASSION FOR PIZZA Three Generations of pizza making. That’s the care and quality the Karamesines family would like to share with you and your loved ones. Started in 1969 as a college “hangout” with Menelaos and his father. Their passion for making the finest pizza and sandwiches was passed to the next generation. After traveling and testing out new recipes, the original Greek’s Pizzeria upped the stakes in the late 80’s. The Karamesines family desired to offer something more than “traditional”. Uncle Menny’s Specialty Pizzas was then created and presented to the masses. With the love and loyalty of our customers, we will continue to bring you the finest and freshest pizzas around. Passing our families tradition on to the next to come. OUR FAMILY OUR PASSION FOR PIZZA Three Generations of pizza making. That’s the care and quality the Karamesines family would like to share with you and your loved ones. Started in 1969 as a college “hangout” with Menelaos and his father. Their passion for making the finest pizza and sandwiches was passed to the next generation. After traveling and testing out new recipes, the original Greek’s Pizzeria upped the stakes in the late 80’s. The Karamesines family desired to offer something more than “traditional”. Uncle Menny’s Specialty Pizzas was then created and presented to the masses. With the love and loyalty of our customers, we will continue to bring you the finest and freshest pizzas around. Passing our families tradition on to the next to come. OUR FAMILY OUR PASSION FOR PIZZA Three Generations of pizza making. That’s the care and quality the Karamesines family would like to share with you and your loved ones. Started in 1969 as a college “hangout” with Menelaos and his father. Their passion for making the finest pizza and sandwiches was passed to the next generation. After traveling and testing out new recipes, the original Greek’s Pizzeria upped the stakes in the late 80’s. The Karamesines family desired to offer something more than “traditional”. Uncle Menny’s Specialty Pizzas was then created and presented to the masses. With the love and loyalty of our customers, we will continue to bring you the finest and freshest pizzas around. Passing our families tradition on to the next to come. OUR FAMILY OUR PASSION FOR PIZZA Three Generations of pizza making. That’s the care and quality the Karamesines family would like to share with you and your loved ones. Started in 1969 as a college “hangout” with Menelaos and his father. Their passion for making the finest pizza and sandwiches was passed to the next generation. After traveling and testing out new recipes, the original Greek’s Pizzeria upped the stakes in the late 80’s. The Karamesines family desired to offer something more than “traditional”. Uncle Menny’s Specialty Pizzas was then created and presented to the masses. With the love and loyalty of our customers, we will continue to bring you the finest and freshest pizzas around. Passing our families tradition on to the next to come. OUR FAMILY OUR PASSION FOR PIZZA Three Generations of pizza making. That’s the care and quality the Karamesines family would like to share with you and your loved ones. Started in 1969 as a college “hangout” with Menelaos and his father. Their passion for making the finest pizza and sandwiches was passed to the next generation. After traveling and testing out new recipes, the original Greek’s Pizzeria upped the stakes in the late 80’s. The Karamesines family desired to offer something more than “traditional”. Uncle Menny’s Specialty Pizzas was then created and presented to the masses. With the love and loyalty of our customers, we will continue to bring you the finest and freshest pizzas around. Passing our families tradition on to the next to come. OUR FAMILY OUR PASSION FOR PIZZA Three Generations of pizza making. That’s the care and quality the Karamesines family would like to share with you and your loved ones. Started in 1969 as a college “hangout” with Menelaos and his father. Their passion for making the finest pizza and sandwiches was passed to the next generation. After traveling and testing out new recipes, the original Greek’s Pizzeria upped the stakes in the late 80’s. The Karamesines family desired to offer something more than “traditional”. Uncle Menny’s Specialty Pizzas was then created and presented to the masses. 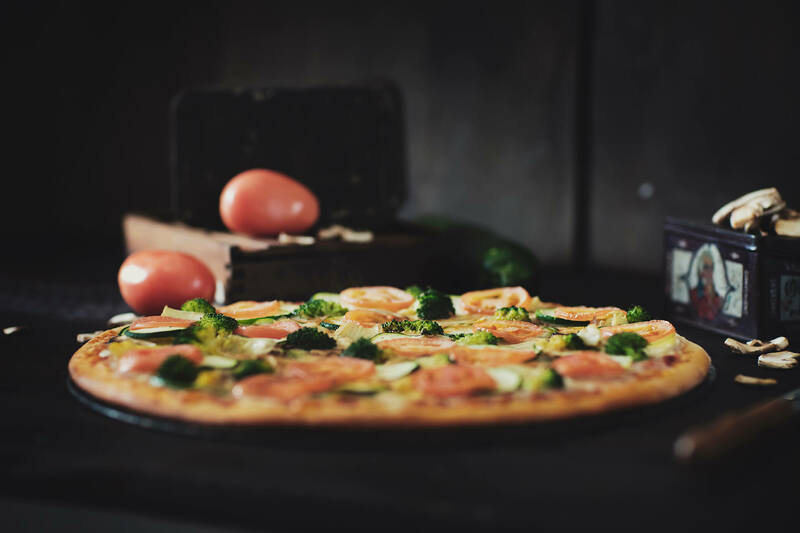 With the love and loyalty of our customers, we will continue to bring you the finest and freshest pizzas around. Passing our families tradition on to the next to come. 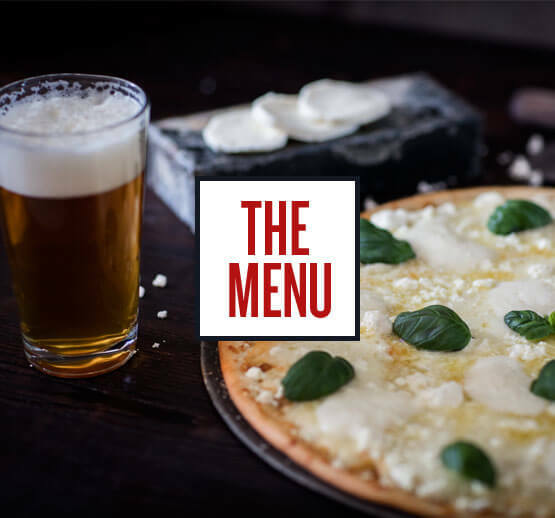 uncle menny’s original greek’s pizzeria uncle menny’s original greek’s pizzeria uncle menny’s original greek’s pizzeria uncle menny’s original greek’s pizzeria uncle menny’s original greek’s pizzeria Online Ordering Online Ordering Online Ordering SEWhOa! Enjoyed your stay at Uncle Menny’s? Show some love on Facebook and Twitter too!